. : Clear Sky 021 :. 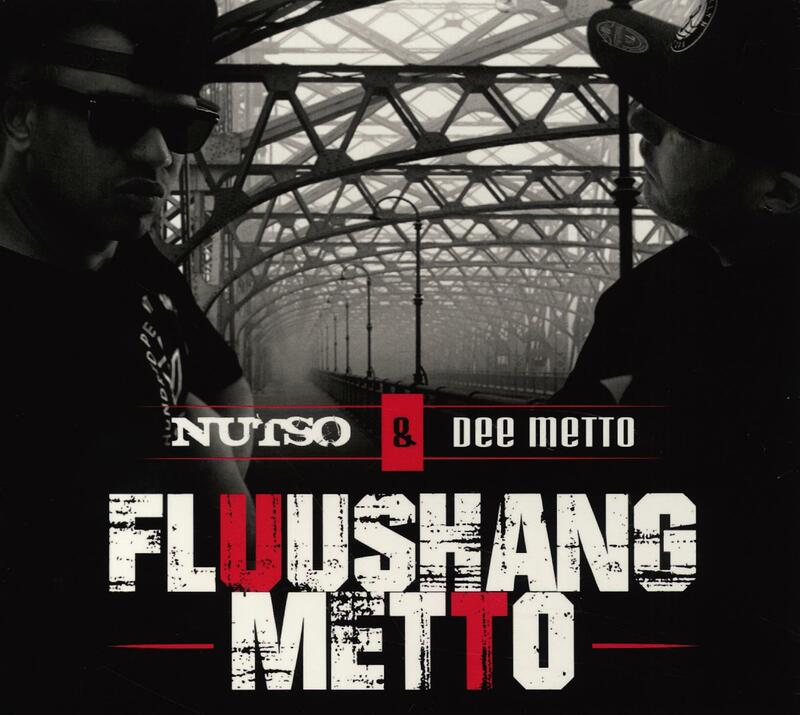 . .: Nutso and Dee Motto - Fluushang Metto (2014) :. .